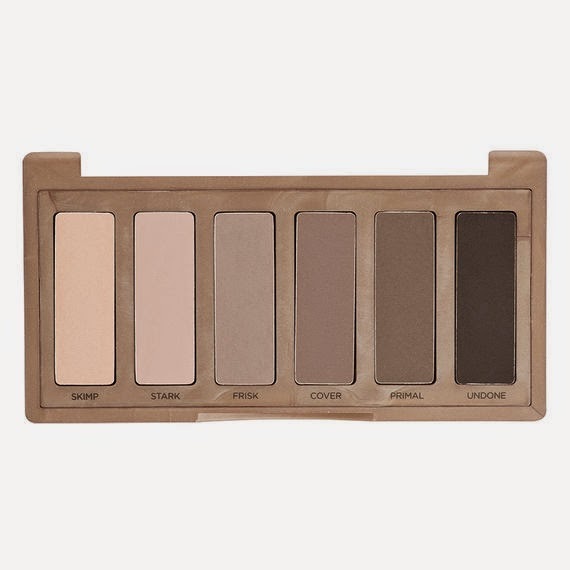 From the Urban Decay website: Cooler in tone than the original, Naked2 Basics complements Naked2 perfectly. 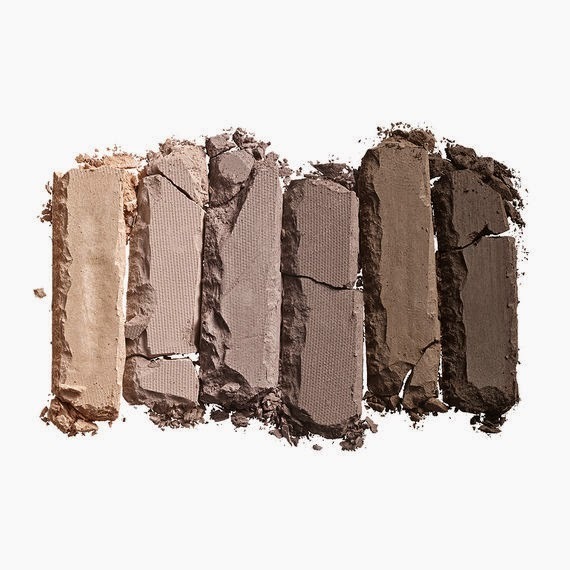 We loaded this indispensable palette with six TAUPE-hued matte neutrals, including five never-before-seen shades. 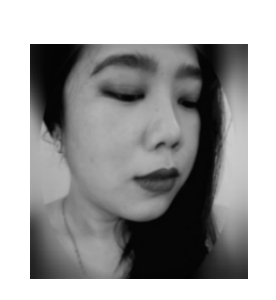 These shadows are neutral enough for anyone, from cool skin tones to olive complexions to darker skin. Soooo excited!. Urban Decay is scheduled to release the second edition of the ever popular Naked Basic. Like the original, Naked2 Basics comes in a sleek, soft-touch case that has a suede-like feel and a slight sheen. It’s small and compact so it travels well, yet we still packed it with six FULL-size shadows.